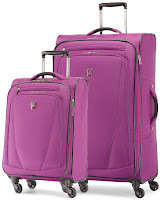 Deal Shopping Mama: Atlantic Infinity Lite 3- 29 Inch Expandable Spinner Luggage $59.99 Shipped! Atlantic Infinity Lite 3- 29 Inch Expandable Spinner Luggage $59.99 Shipped! If your in need of a new luggage set, then checkout the luggages that Macy's has marked down and that i also purchased! 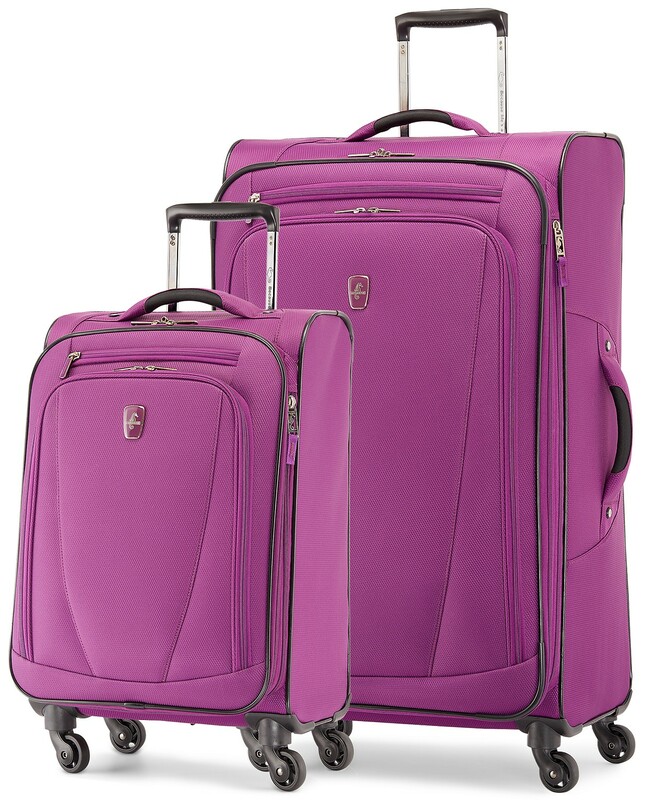 You can purchase the Atlantic Infinity Lite 3- 21, 25, or 29 Inch Expandable Spinner Luggage on sale for $59.99 each Shipped FREE! There is also a 33 inch on sale for $79.99. Pack to the max with Travelpro's Atlantic Infinity Lite 3 collection, lightweight spinners suitcases designed to give you more room for the things you need.